A one bedroom house, perfect for couples. A one bedroom house, perfect for couples. Share with your partner for only £185 per week. 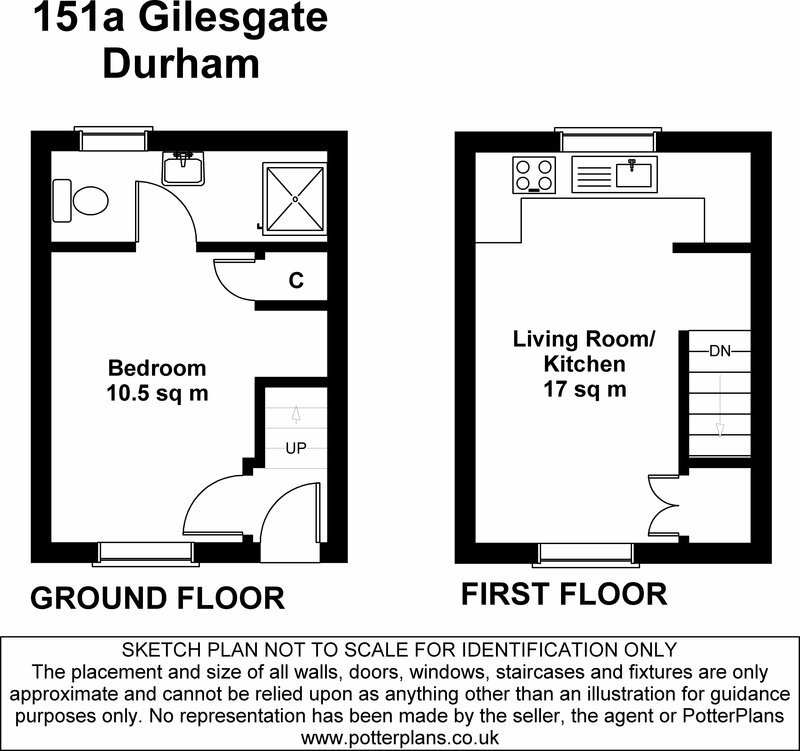 Double bedroom and bathroom located on the ground floor, with open plan living room and kitchen located upstairs. The house is located about a 10 minute walk from Elvet Riverside and is perfect for those looking for somewhere quiet.